Now that you have taken a look at our different Spanish Tapas Tours it is time for you to decide which one suits you best. Are you planning to visit Madrid? Do you love local food? Do you like history told in a fun and dynamic way?, then our Madrid Historical Tapa Tour is for you. Our Madrid tapas tours show you the hidden secrets of local culture and gastronomy. 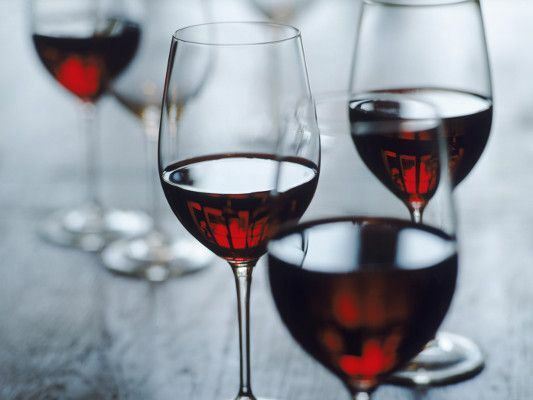 Another option if you are planning to visit Madrid and are a wine connoissure, is our Madrid Wine-tapa tour. 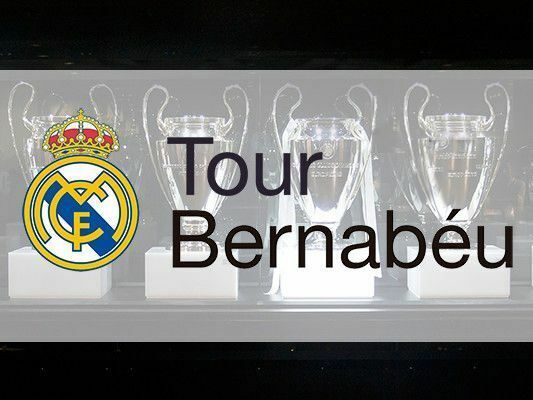 Maybe football is your passion, we recommend our Real Madrid Benrnabéu tour with a VIP lunch at the stadium. 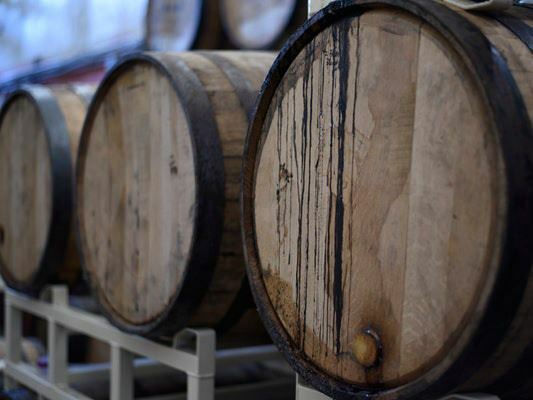 If your idea is to visit a Wine Cellar in Madrid, our Madrid Winery Tour is a great escape option. You’ll get to know a family-run winery. We have reduced the market price by eliminating transport costs to and from the Madrid Winery because the Madrid Tourist Transport Card is included in the trip-fare. 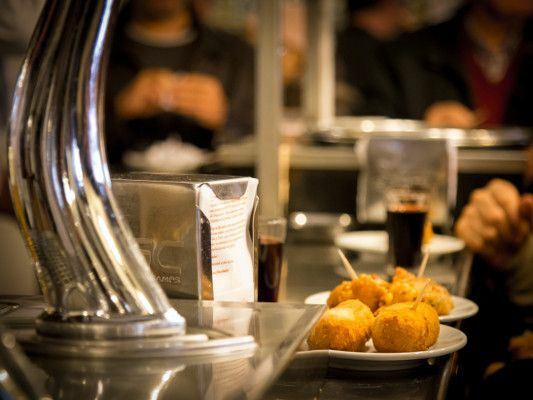 Native Spanish Tapas takes you on a real local's tapas experience with our Madrid Tapas Tours. If you are not sure which tapa tour to choose from, do not hesitate to call us ((+34) 637 743 484) or send us an e-mail and we will be glad to assist you.